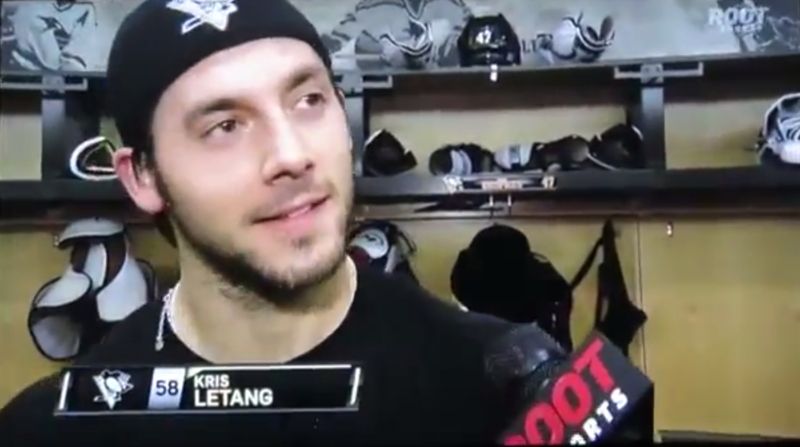 #KrisLetang Kris Letang shows off his dancing skills; Penguins add music to their practice. His choice: Mozart! Kris has good taste in music! Pens win 3-2 over the Blackhawks! Next story Kris Letang and Pens get kids ready for winter with Project Bundle Up!